BMW 1 Series starts the list of the best compact vehicles. It’s not only stylish, safe and comfortable, but also very powerful car for any occasion. With engines ranging in volume from 1.5 to 3 liters and output power from 136 to 340 hps, BMW is ready to please each driver. Connoisseurs of style will like the chic appearance and refinement of the design of this model, since pragmatists will appreciate the interior ergonomics and favorable technical features. Of course, those drivers who like speed will enjoy the opportunity to accelerate BMW 1-Series to 100 km/h in 4.7 seconds. The most advanced safety system includes stability control, airbags, as well as numerous sensors. 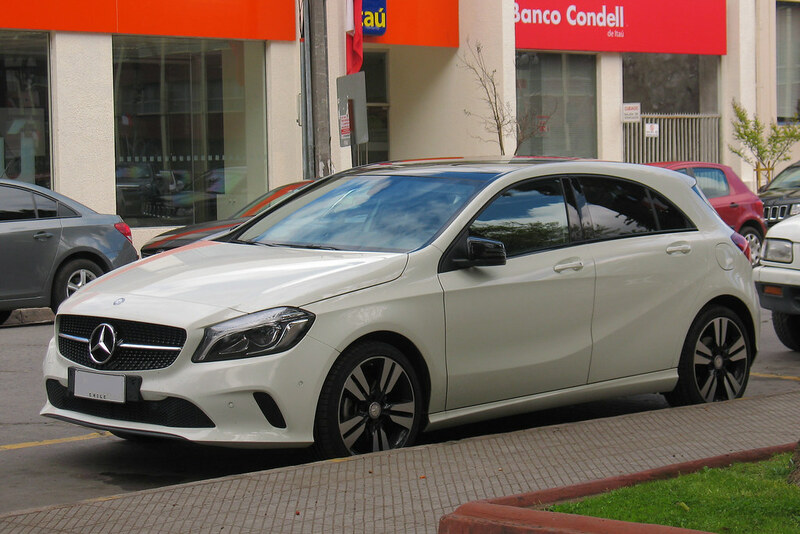 Fresh Mercedes-Benz A-Class continues the selection of the greatest compact cars. The car embodies the best features that a fan of small sports cars can dream of. This is an incredibly stylish car with a strict and expressive design, as well as a set of excellent technical characteristics. The body of the new model is made of high-grade steel, which has increased strength and wear resistance of the car body. There are three complete sets of four-cylinder engines for this model: two petrol power units and one diesel engine. Their power is estimated at 116 -160 hps, allowing you to accelerate to 200-250 km/h. Fuel consumption in different driving modes is 5-6 liters per 100 kilometers. This brand has long been the embodiment of decisiveness, aggressive style and excellent functionality. 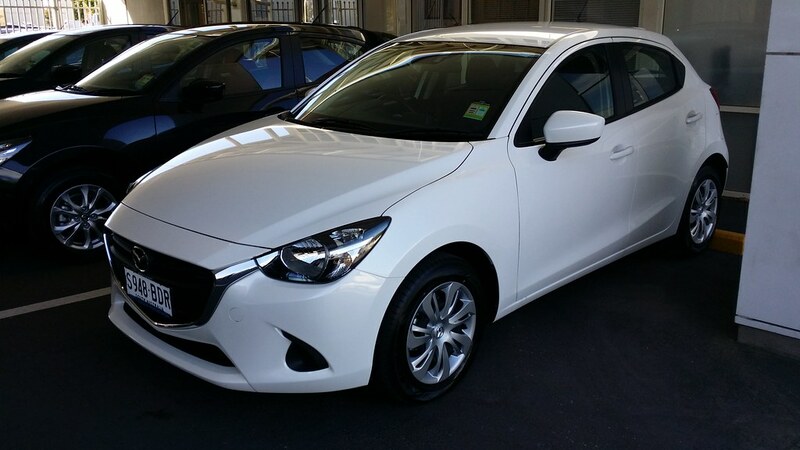 Mazda 3 is one of the best compact hatchbacks in the automotive market, pleasing motorists with a concise design, comfortable interior and decent electronics. The shape of the new car shows its confidence and thirst for speed. The “heart” of the Mazda 3 is the 1.5 liter SKYACTIV-G gasoline engine, which allows car to easily accelerate to 190 km/h. At the same time, fuel consumption was reduced to 5.8 liters / 100 km, which will undoubtedly please the fans of road trips. Special attention is given to the safety of the presented model: the G-Vectoring Control system ensures steady grip on any road surface and in any weather. 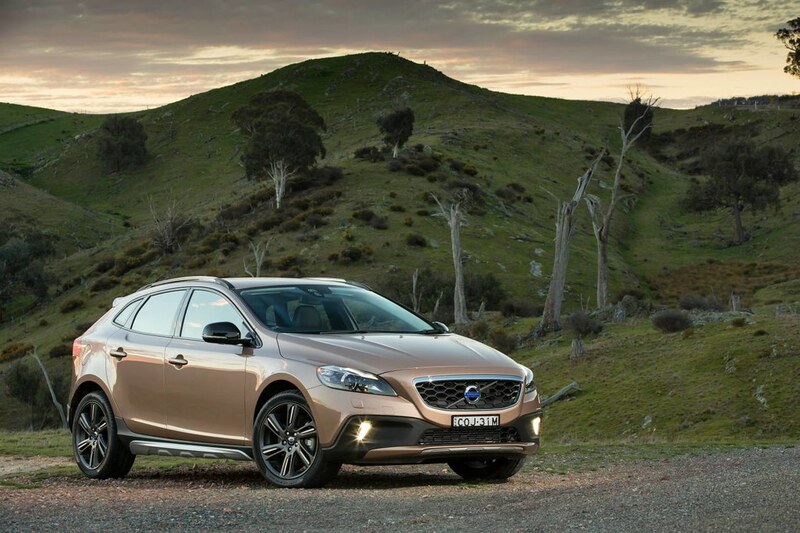 The excellent all-wheel drive compact car Volvo V40 Cross Country has become the epitome of dynamics, determination and vaunted Swedish quality. 4-cylinder turbocharged gasoline engine has the capacity of 190 to 245 hps, which allows you to accelerate to 100 km/h in 6.5 seconds. With such high speed characteristics, the designers managed to reduce fuel consumption to 8.3 liters/100km. 57-liter fuel tank and trunk for 391 liters allow the owner of Volvo V40 Cross Country to actively travel. Increased maneuverability and good grip help to move around the city as well as over rough terrain. High functionality of the car is also supported by an effective safety system. The novelty from the famous German company has already made a stir in the car market. Enthusiastic feedback about the harsh appearance, durable rigid body and excellent technical data fell on Audi from all sides. Audi A1 is a new subcompact front-wheel-drive car with petrol engines ranging from 125 to 192 hps, which allows it to reach the speed of 100 km/h in 7.9 seconds with fuel consumption of less than 6 liters/100km. The car’s interior is equipped with the advanced electronics, and the sporty, aggressive look is an expression of determination, maneuverability and readiness for immediate action. 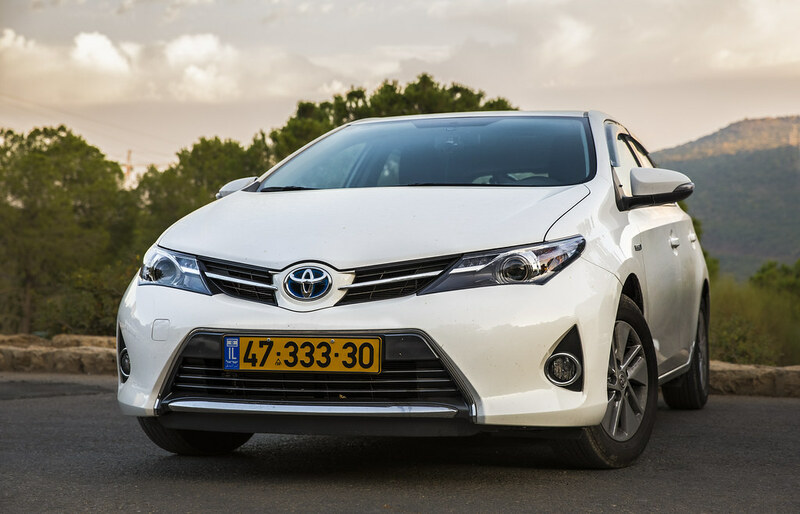 One of the leading Japanese companies once again won the hearts of motorists by releasing Toyota Auris. This popular budget compact car has outstanding technical features that make it an enviable family car. Engine power of Toyota Auris varies from 97 to 147 hps, which is quite enough for a car of such size. Acceleration to 100 km/h takes 10 seconds, and fuel consumption is only 5.4 liters/100km – it’s an excellent option for long-distance trips. Also, there’s a comfortable interior with soft upholstery, allowing you to spend a long time on the road without the slightest inconvenience. 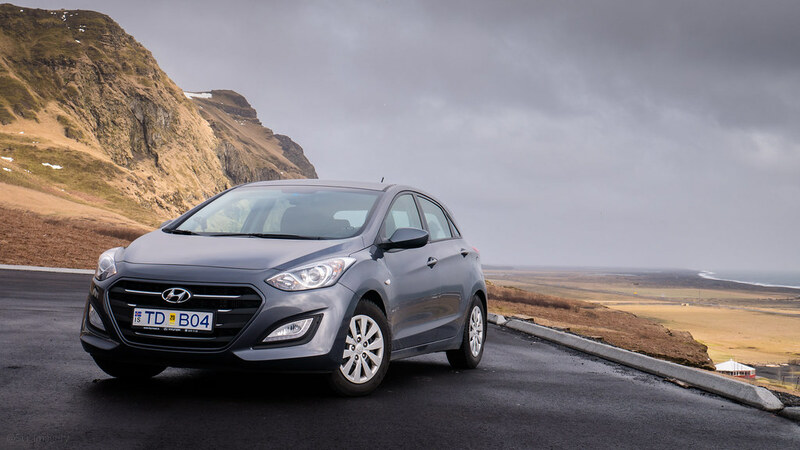 Hyundai Elantra GT is one of the best Korean-made compact cars – it continues to delight fans of the brand with its luxurious appearance and well-thought-out details. Manufacturers decided to somewhat limit the speed capabilities of the new car, making a bet on reliability and versatility. The body of this development is much tougher than its predecessor. Motors with power from 100 to 140 hps are able to develop a good speed, although they don’t reach out to competitors. Nevertheless, Koreans offered the drivers a cozy interior with leather seats, a navigation system, multimedia and automatic braking, and many more useful options!